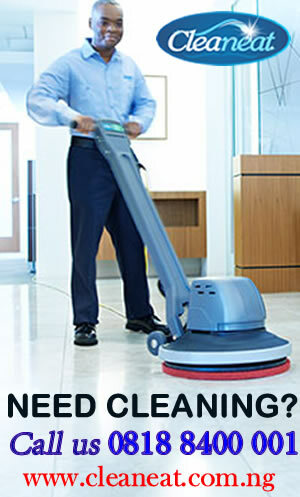 Apologies, but this category ( Product Reviews ) have no posts. 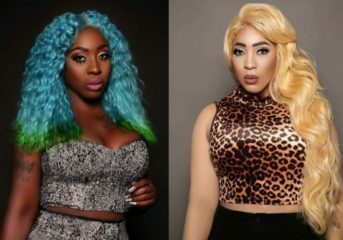 Atlanta Star ‘Spice’ Makes a Drastic Change by Bleaching Her Skin. 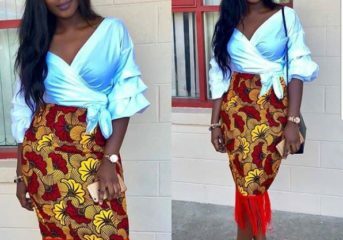 Unique Ankara Skirt Styles for this Friday. 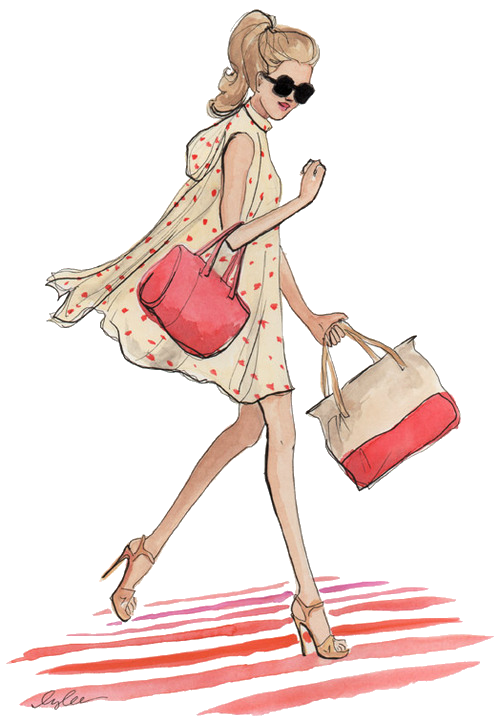 Work Alert: Corporate Outfits For Each Day Of The Week. 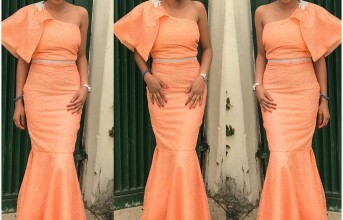 Trendy Aso-ebi Styles You Should See.